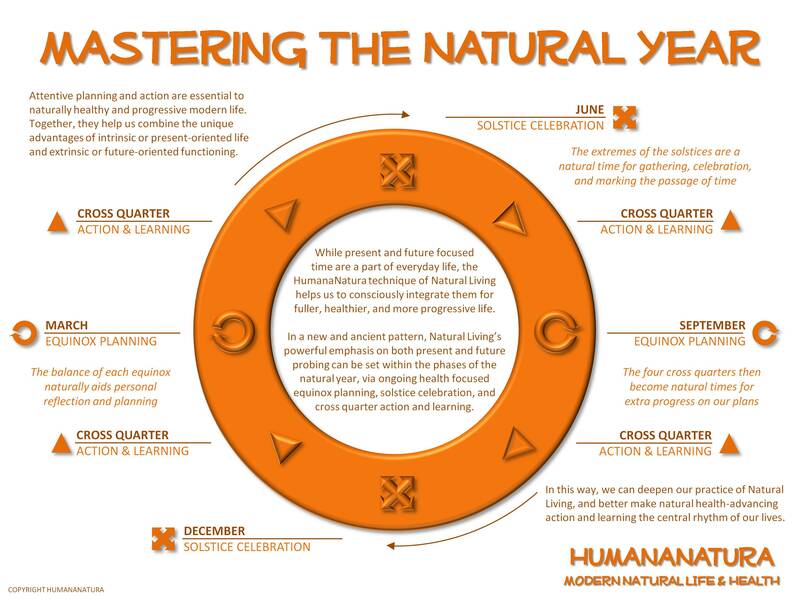 Within the HumanaNatura approach to natural health and HumanaNatura’s OurPlate optimal eating model, there is an option for a slightly more refined form of Natural Eating we would like to share with you. The approach, which we will call staying low, offers a number of important benefits that many of us can and may want to make use of – importantly, as long as we do not have a fish or shellfish allergy. As discussed in the Natural Eating section of HumanaNatura’s Personal Health Program, the practice of staying low involves getting more or most of our proteins from low in the marine food chain, via small fish and shellfish. It also involves avoid large or mature fish, and perhaps abstaining from the eating of land animals more generally. Notably, however, the approach does not preclude our getting proteins from nuts and seeds, and potentially from eggs and yogurts as well.